NTT Data, the IT services subsidiary of Nippon Telegraph & Telephone, has entered into an agreement to acquire Dell’s IT services business, a move that could make the Japanese company an important player in the U.S. market. The price NTT is paying for the acquisition was not disclosed, though some reports said the Japanese company is paying over US$3 billion for Dell Services. A Dell spokeswoman declined to comment on the price. 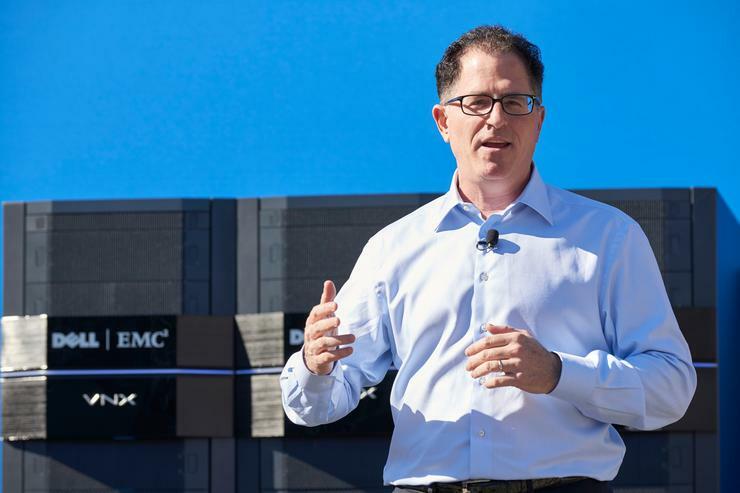 The sale by Dell could help the Round Rock, Texas company raise funds ahead of its proposed acquisition of data storage company EMC. Dell Services became part of the company as a result of a $3.9 billion acquisition of IT services company Perot Systems in Plano, Texas in 2009. Clients of Dell Services and NTT Data are expected to benefit as a result of the deal, which is subject to customary closing conditions and regulatory approvals, through an expansion of business process outsourcing capabilities, particularly in the areas of healthcare and insurance. The customers will also have access to more infrastructure through the additions of Dell Services data centers in the U.S., U.K., and Australia to NTT’s own 230 data centers around the globe. “There are few acquisition targets in our market that provide this type of unique opportunity to increase our competitiveness and the depth of our market offerings,” NTT Data CEO John McCain said in a statement. He will lead the combined business after the deal is through. The companies did not disclose when they expected the acquisition to be complete. Dell has been trying to sell its services business for some time, and there have been reports previously that NTT was likely to be the buyer.